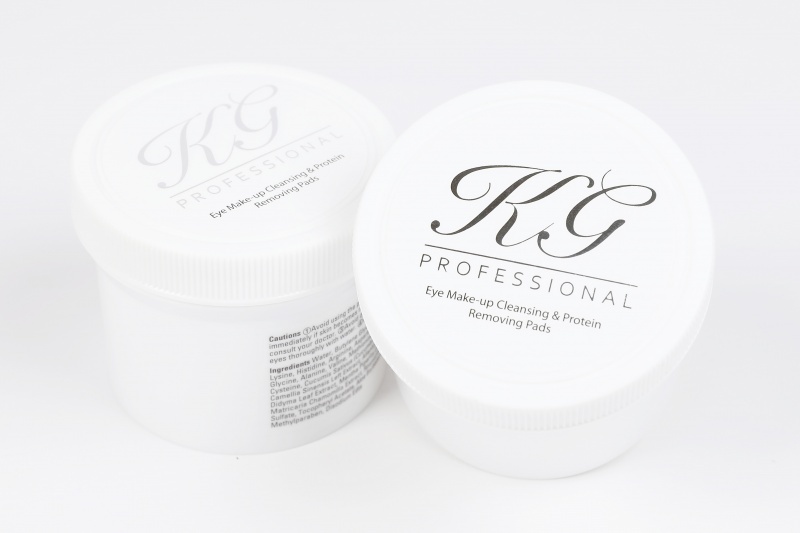 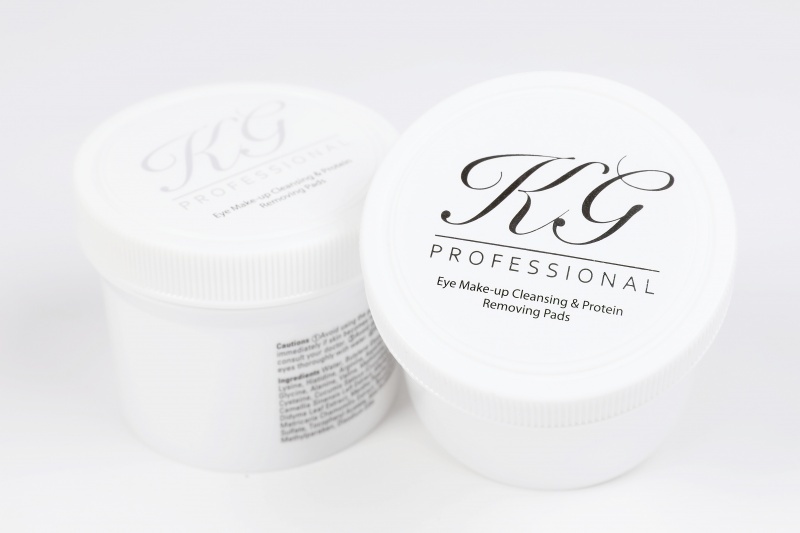 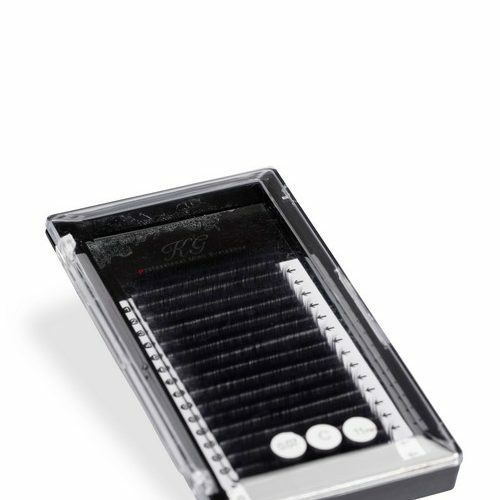 The KG protein remover pads are a one-step cleansing treatment for eyelash extensions to remove make-up, oils and dirt. 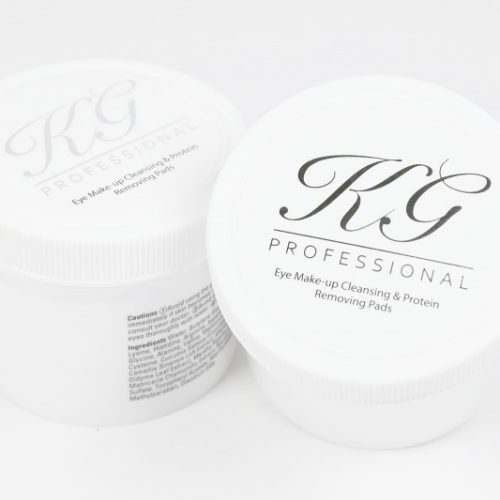 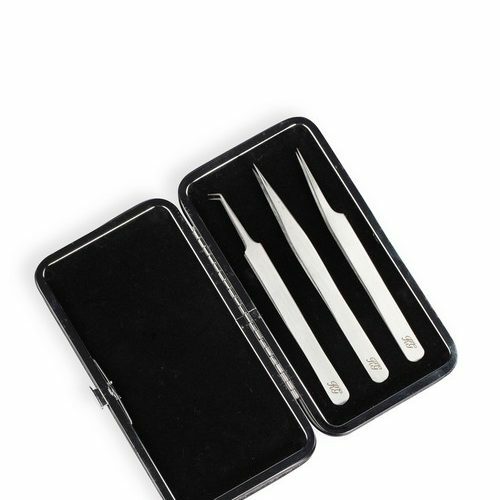 Best used prior to the application of lash extensions to ensure all residue and oils are removed to achieve the best bond. 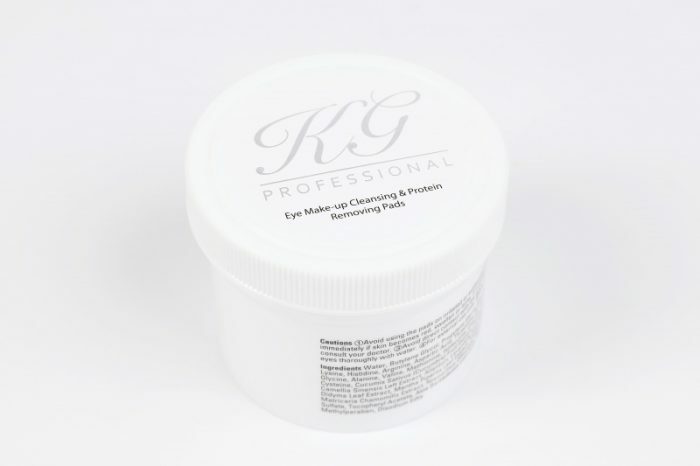 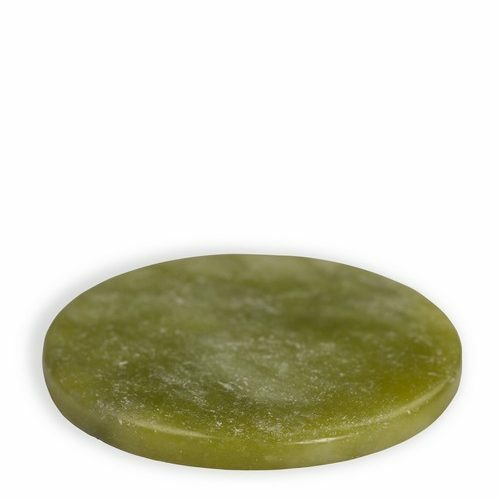 Formulated with an amino acid complex, vitamin e, green tea and aloe extracts. 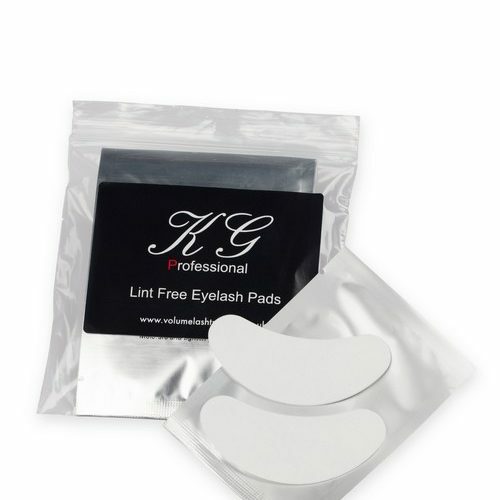 Each pack contains 75 pads.